Upper Wolfjaw Mountain is located in Essex County, NY in the Keene Valley Region. 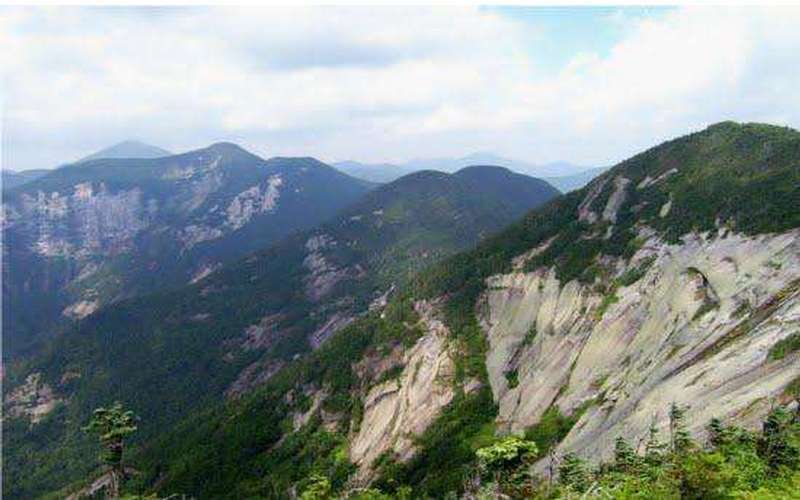 The mountain is listed as one of the High Peaks of the Adirondacks because its elevation exceeds 4,000 feet. 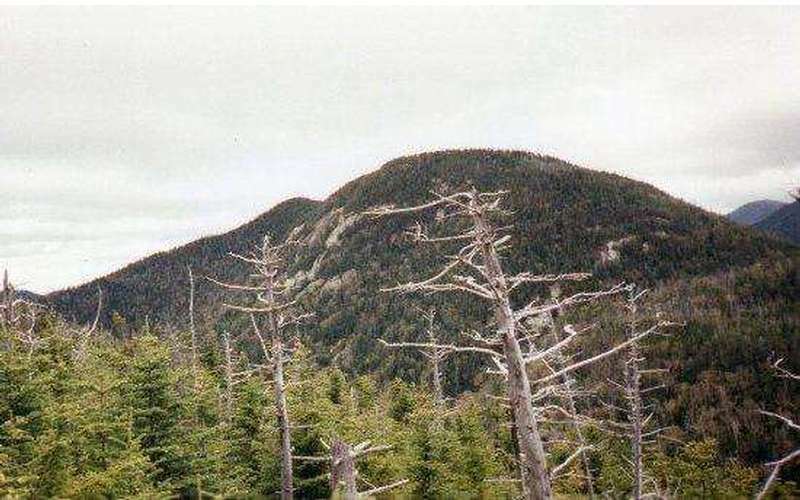 While closely connected to Lower Wolfjaw Mountain, Upper Wolfjaw is also a part of the Great Range, which is a group of seven high peaks. As one of the moderately difficult high peaks, Upper Wolfjaw is best for people who are prepared physically for the fairly steep hiking and trail conditions. The recommended starting point is at the St Huberts Trailhead and Parking Area. This trailhead is located on the property of the Adirondack Mountain Reserve (AMR), and it is open for public access. Note that this is also the trailhead for the hike to the summit of Lower Wolfjaw Mountain. Starting from the trailhead at the paved parking lot near the Ausable Club, head .5 mile along a dirt road/paved road next to the golf course and then down between the two tennis courts to reach the AMR gate. The trail will lead you behind a small gate house and then over the Ausable River. Once you've crossed over, go left and follow the river until you reach the Wedge Brook Trail on the right. Then, you'll follow this trail until you reach the notch (intersection) where you can turn right to the summit of Lower Wolfjaw or continue forward to Upper Wolfjaw. From the notch, it will be about .5 mile to the false summit and another .4 mile to the true summit of Upper Wolfjaw. In total, the trip to Upper Wolfjaw is roughly 6 miles one way. To reach the St Huberts Trailhead, follow Route 73 from Lake Placid through Keene and Keene Valley into Saint Huberts. The parking lot will be across the road from the Roaring Brook Falls Trailhead. It's marked by a road sign that says Ausable Road. The mileage in the trail description don't match with the intro mileage.